MOMS Manchester was founded in 1973 as a family-owned business offering pre-owned motorcycles, parts, and service. 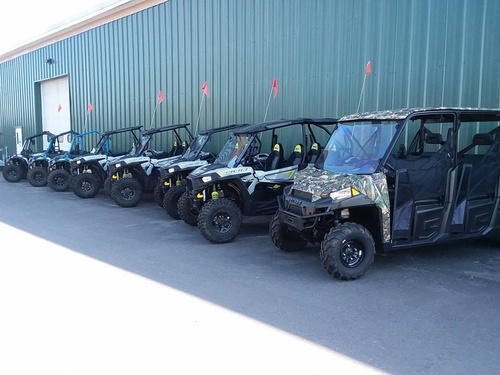 Since, we have grown into the Northeast’s powersports leader, offering a wide range of new & pre-owned vehicles, financing, unmatched customer service, outstanding technical service, parts & accessories, apparel and motorcycle rentals. MOMS now has 4 locations, each with their unique selection of products and accessories, throughout New Hampshire and Massachusetts to better serve you. You can visit us in Foxboro MA, Manchester NH, Boston MA, and Lancaster NH. With nearly 45 years of family ownership, MOMS has grown into more than just a dealership, but a family of powersport enthusiasts.